Country superstar Keith Urban released “The Fighter” as the fifth single from his Grammy Award-nominated album, Ripcord. 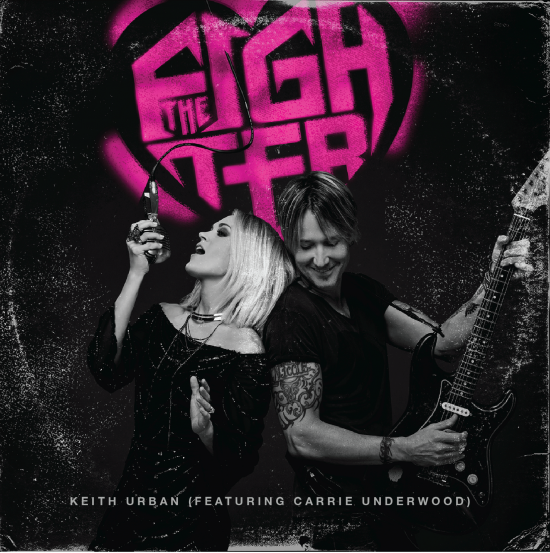 Featuring 7-time Grammy winner Carrie Underwood, “The Fighter” headed to radio today, and will also be performed by the pair at the 59th Annual Grammy Awards on Sunday, February 12 on CBS. 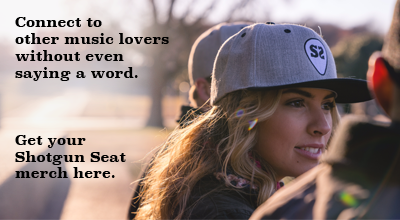 Urban is a 3-time Grammy nominee for this year’s awards alone, securing nominations for Best Country Album (Ripcord), Best Country Solo Performance (“Blue Ain’t Your Color”) and Best Country Song (“Blue Ain’t Your Color”). Together, Urban and Underwood have a combined total of 11 Grammy Awards, which makes it no surprise that the duo is expected to deliver a stellar performance at this year’s show. Catch the 59th Annual Grammy Awards Sunday, February 12th on CBS and see the complete list of dates for Keith Urban’s Ripcord World Tour here.